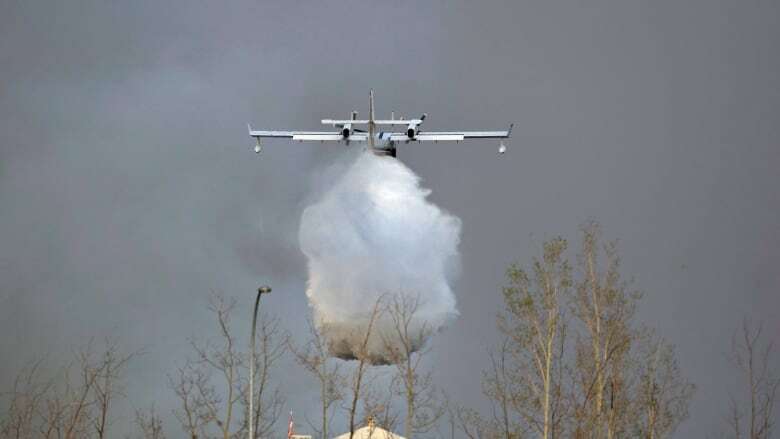 The Trudeau government has yet to respond to an offer by Russia to dispatch massive water bombers and fire fighting specialists to battle the growing inferno around Fort McMurray, Alta. The proposal was made late last week by Vladimir Puchkov, the Russian minister of emergency measures. 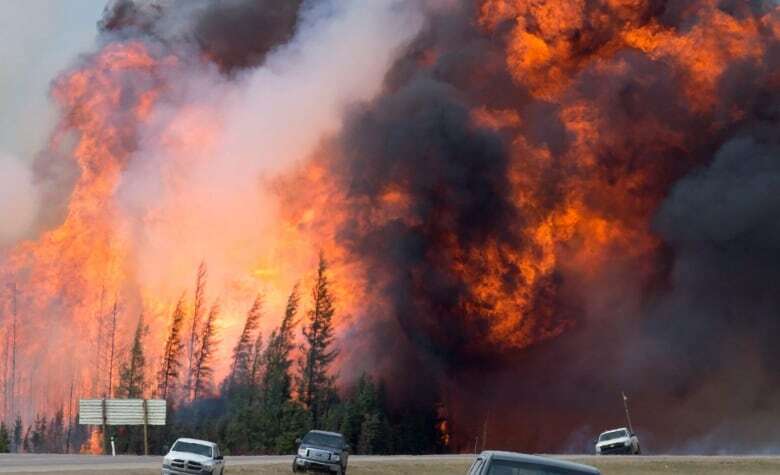 A spokesman for Russia's embassy in Ottawa, Kirill Kalinin, said Sunday that they continue to stand "ready to help our Canadian partners to fight the ongoing wildfires in Alberta." The offer involves sending converted Ilyushin Il-76 transport planes — the kind occasionally leased by the Canadian military — that can dump as much as "42 tons of fire retardant into fire spots," according to a statement on the web site of Russia's Civil Defence, Emergencies and Elimination of Consequences of Natural Disasters. In addition, Moscow said it has "rescuers and specialists with necessary equipment" ready to help on the ground, if need be. There has been a diplomatic chill between Canada and Russia since Moscow's annexation of Crimea in the spring of 2014, but since the election the Liberal government has said it wanted a constructive relationship with President Vladimir Putin's government. Speaking on CTV's Question Period on Sunday, Public Safety Minister Ralph Goodale said the fire continues to grow. But he made no mention of the Russian overture — or any other potential pitch of international assistance. "It's big. It's out of control and the end is not in sight," Goodale told the news program. The Department of Global Affairs was asked about the Kremlin's offer and whether other countries had extended similar proposals, but no one was immediately available to comment. Canadian officials did tell Russian media that the proposal was being studied. At least 27 air tankers and 15 helicopters are involved in fighting the wildfire that has driven over 88,000 people from their homes in the oil patch community. 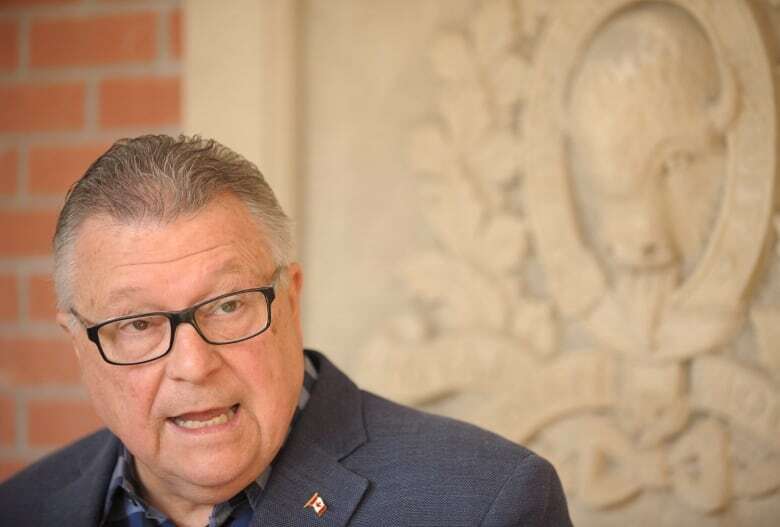 Goodale was also not prepared Sunday to call out the army to join the over 600 firefighters from Alberta, Ontario, Quebec, Manitoba and New Brunswick who have been part of the effort to contain the blaze, the origins of which remain a mystery. Troops were deployed last year to help contain a massive woodland blaze in Saskatchewan, but Goodale said Sunday it was best to leave the current disaster to full-time firefighters. "This is a beast of a fire and it needs the most professional fighters to contend with it," he said. The air force, meanwhile, deployed one of its new heavy-lift battlefield helicopters Sunday for the first time in support of the disaster relief operation. The CH-147F Chinook took two loads of food, medicine and emergency supplies to a First Nations community 50 kilometres outside of Fort McMurray. It bolsters the existing four CH-146 Griffons and the one C-130J Hercules, which have been involved since midway through last week. The Chinook, with its 36,700 kilogram load capacity, is an important addition for moving relief supplies quickly into remote area, said Maj. Gord Gushue, the deputy commander of the air task force supporting the operation. He said the skies around the wildfire are already pretty congested and military pilots have had to take care. "You can appreciate that the [civilian pilots] might be running a bucket ops where they scoop up water and move it around, going up and down quite a ways. So, they have to be very careful to make sure no one is flying underneath them — or overhead," Gushue said in an interview from Edmonton. The pilots have faced some pretty severe smoke conditions that in one case saw a Griffon helicopter take off from Fort McMurray and fly out using instruments because the conditions were so bad.